Loudoun County is one of five Virginia school divisions to earn a spot on the AP District Honor Roll. The seventh annual honor roll was recently announced by the College Board, the nonprofit organization that administers the Advanced Placement program. It recognizes school districts that increase students’ participation in AP courses while maintaining or increasing the number of students earning scores of three or higher on AP tests. 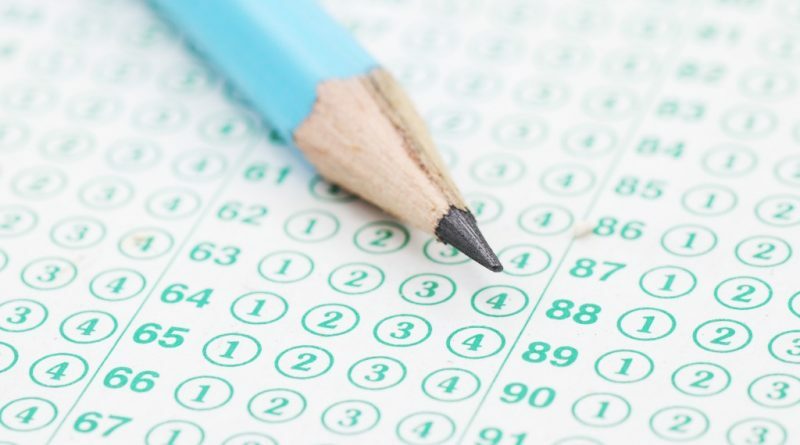 AP scores of three or higher are generally accepted as proof of college-level achievement. The overall AP pass rate for Loudoun County Public Schools improved from 67 percent during the 2014-15 academic year to 69 percent for 2015-16. The AP pass rate increased as LCPS increased the number of AP tests taken from 13,982 in 2014-15 to 15,076 in 2015-16. Loudoun County previously earned the honor roll designation in 2011. Other Virginia school systems to make this year’s AP District Honor Roll are Middlesex, Rockbridge, Rockingham and Southampton counties. “I congratulate the superintendents, principals and teachers in these five divisions for their commitment to challenging all students—regardless of background—and for their success in preparing students for these rigorous courses and assessments,” Superintendent of Public Instruction Steven R. Staples stated. Inclusion on this year’s honor roll is based on AP data from 2013-2014, 2014-2015 and 2015-2016. To earn a place on the honor roll, school districts must increase participation in AP courses by at least 4 percent, increase or maintain the percentage of exams taken by under-represented minority students, and increase or maintain the percentage of students scoring a three or higher on at least one AP exam. All told, 433 school districts in the U.S. and Canada earned places on this year’s AP District Honor Roll. Virginia has the sixth-highest percentage of public high school seniors qualifying for college credit on AP examinations.